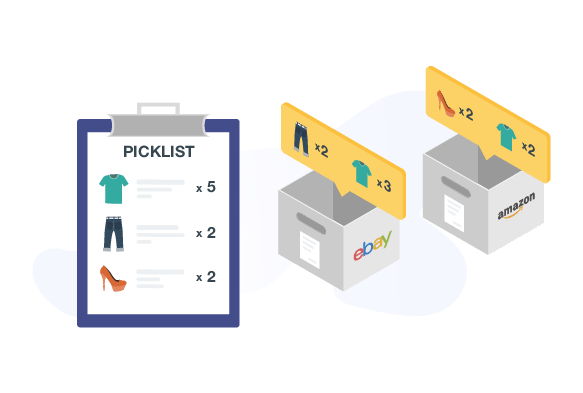 Manage your eCommerce orders on multiple platforms. We're integrated with Etsy, eBay, and Amazon spreading over more than 10 countries as well as Shopify, Magento, Woocommerce and BigCommerce. Primaseller lets you process your online orders in a simple manner that abstracts ideal supply chain flow. 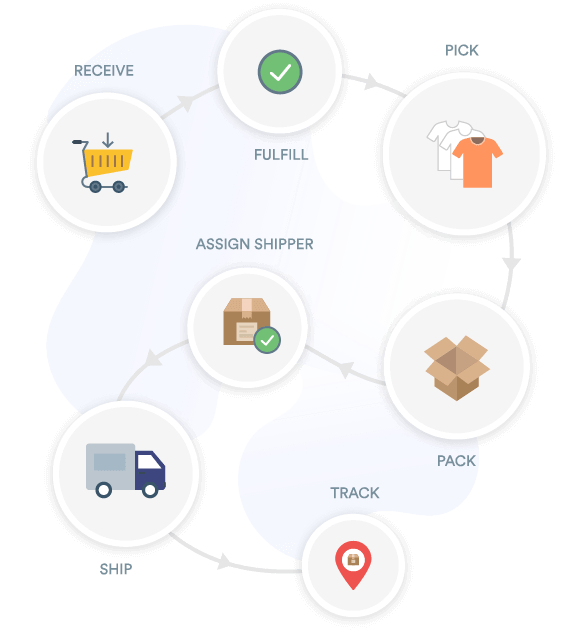 Create shipments from items that are fulfilled by inventory, assign shippers and ship your shipments until they are delivered or returned. You can fulfill your eCommerce orders from a single location or from multiple stores and warehouses - all configured within the system. Primaseller is the only inventory management and multichannel-multilocation order management software you will ever need. 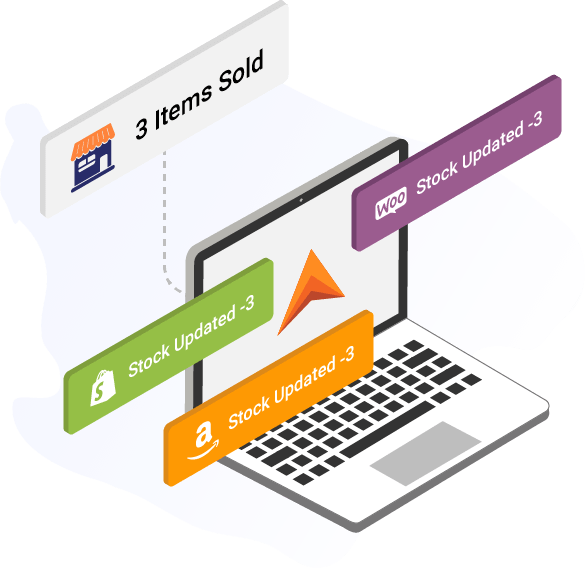 Automate the process of updating inventory on your online channels by letting Primaseller orchestrate stock updates basis any change in inventory. You can also apply alerts to know when the inventory will fall below danger levels. You can also control pricing for all channels using Primaseller and upload your discounted campaigns to trigger off sales on your online channels. 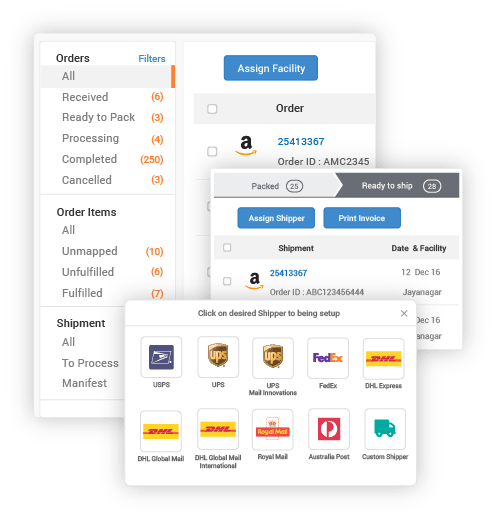 Process bulk shipments much more efficiently by knowing what to pick from your shelves using Picklists and then sorting them into shipments using Packing Slips. It simplifies your life and eliminates errors in packing. 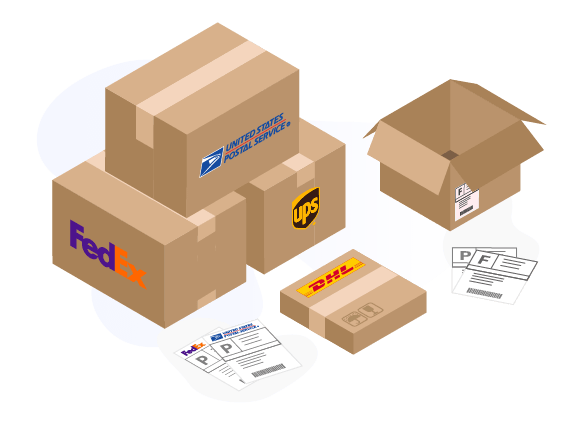 We integrate with the best shipping providers in the world like USPS, UPS, Canada Post, FedEx, DHL, Royal Mail, Australia Post, and many more to ensure that you have an incredible experience fulfilling your orders. Get rates, fetch labels, and print in batches for easy order processing across online channels. Sync all your sales with QuickBooks Online to further automate processes with Primaseller’s integrations. 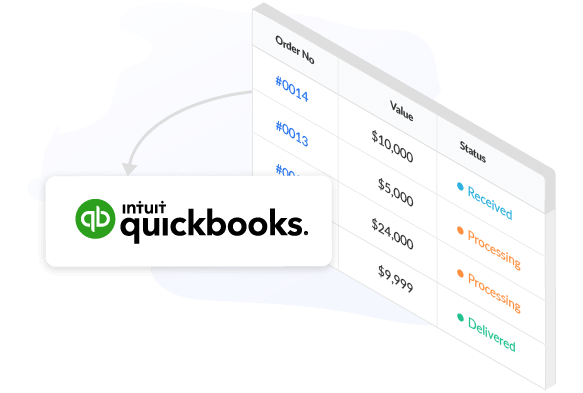 Inventory gets automatically updated on these accounting software and you get an up-to-the-minute financial status of your company. Choose an invoice template from our billing software and print them out as many times as you want or customize it with additional details like your logo, brand name, and contact information. You can also choose to use the marketplace invoice. With Primaseller, manage your purchase orders for better inventory tracking and purchase planning.